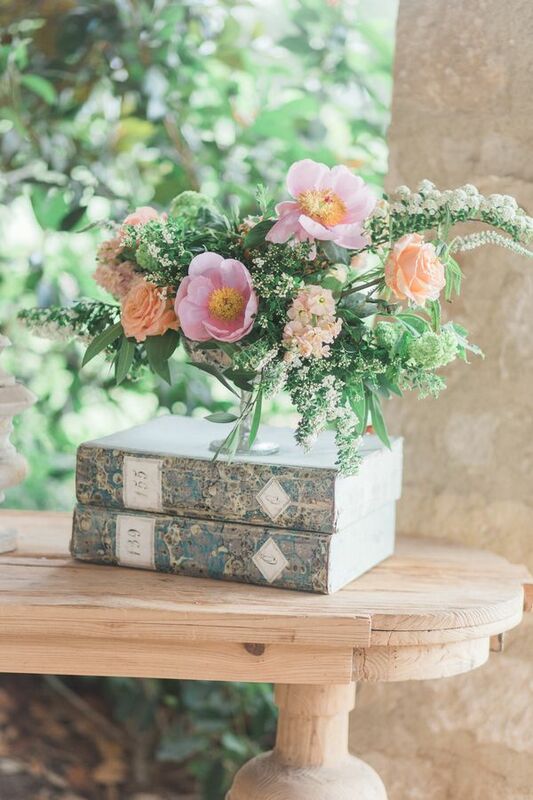 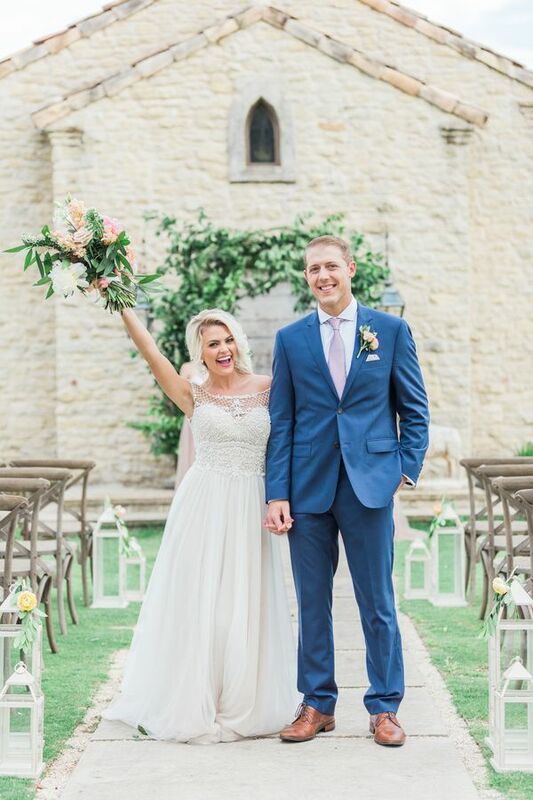 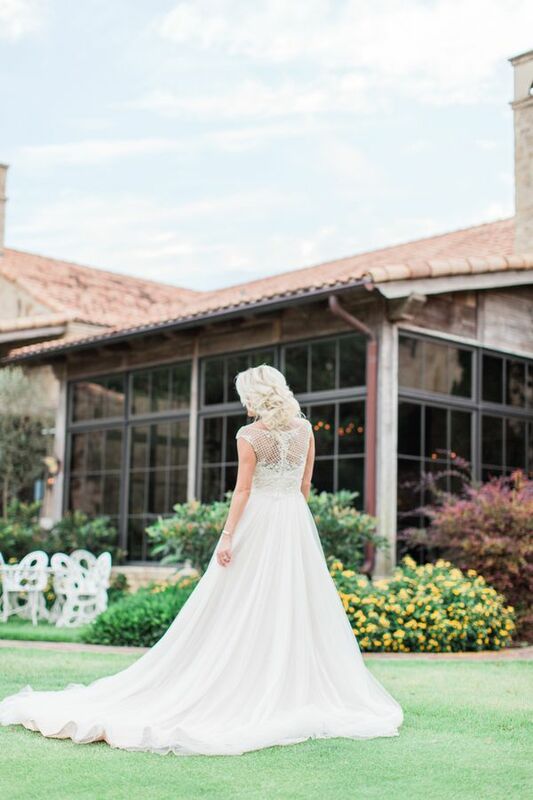 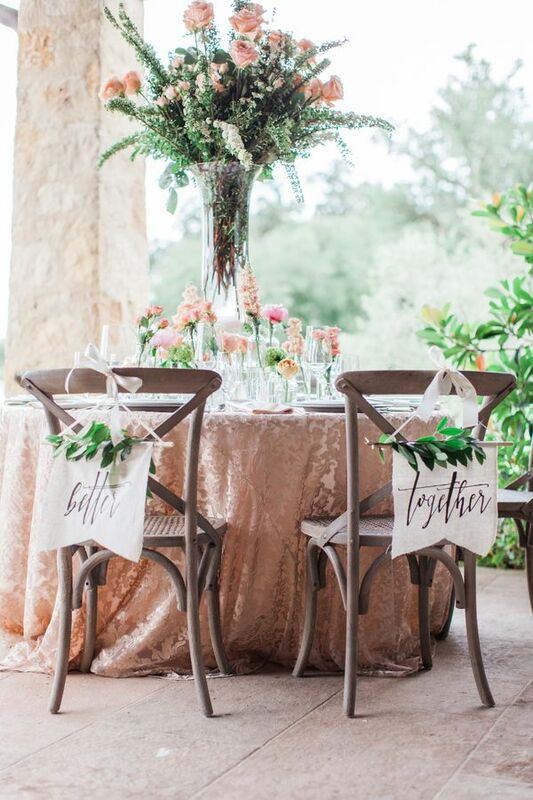 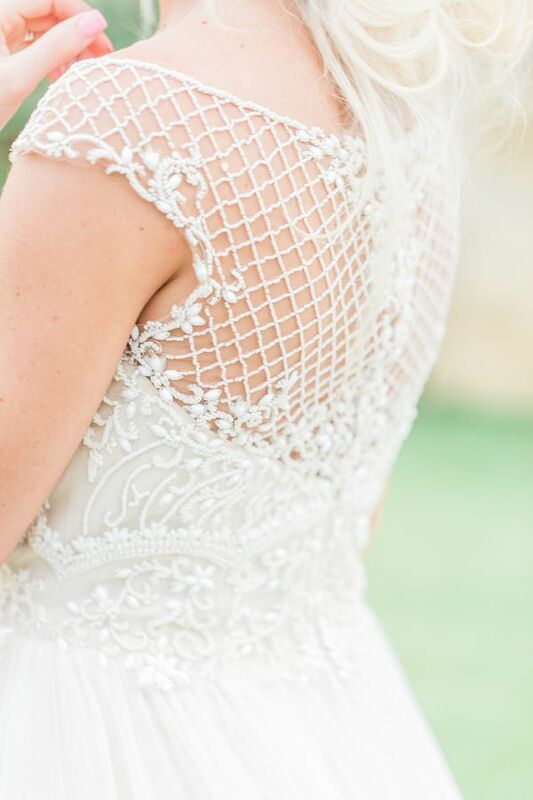 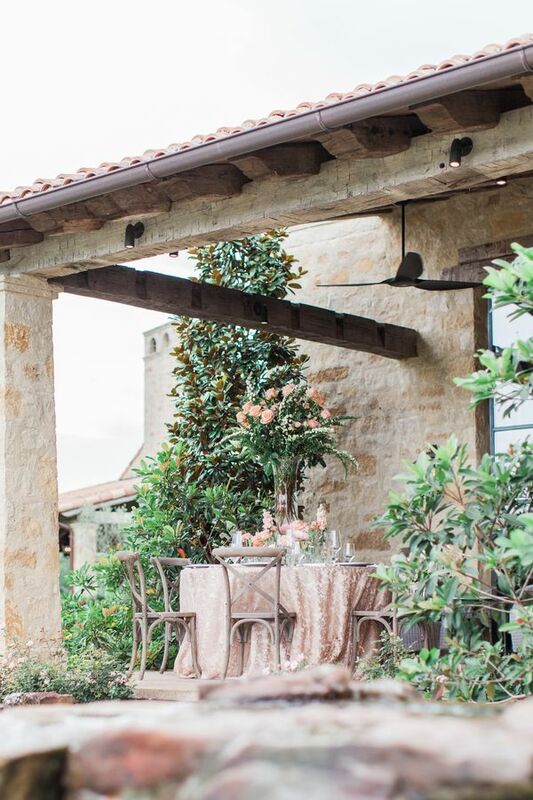 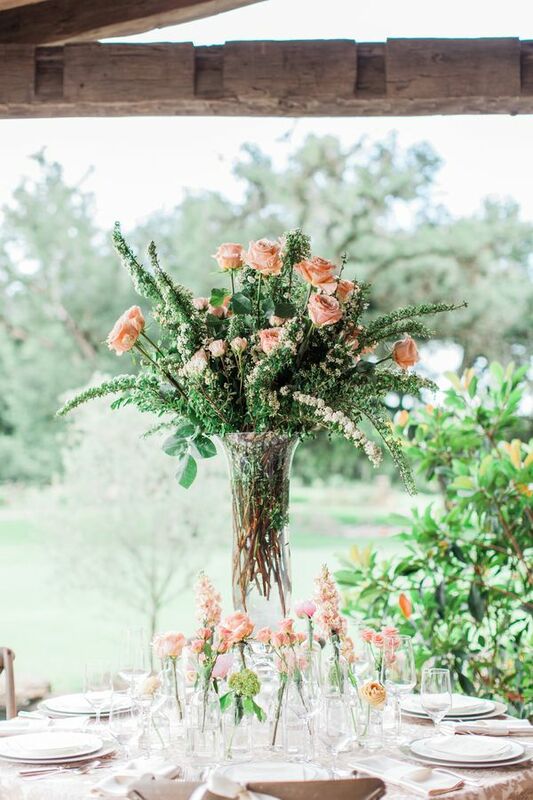 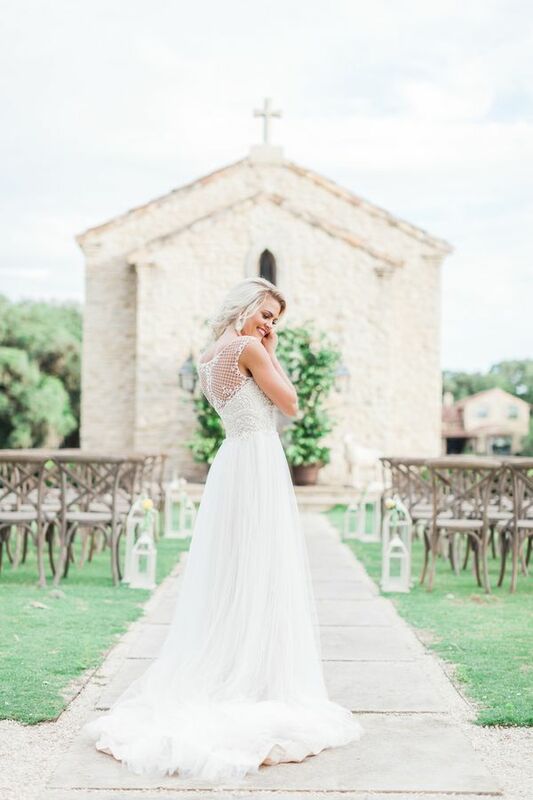 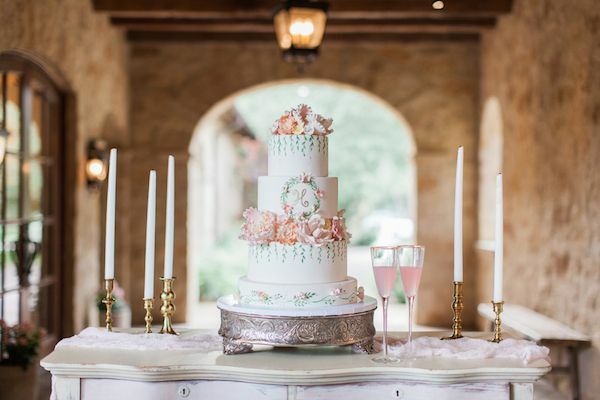 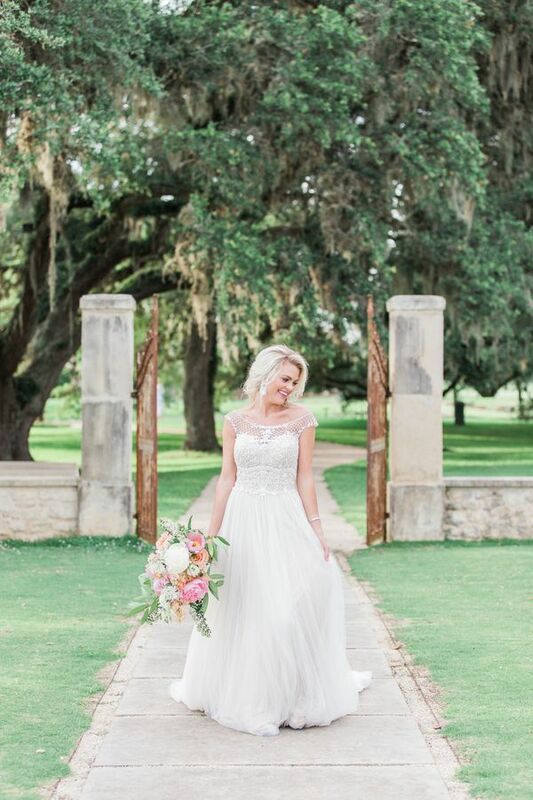 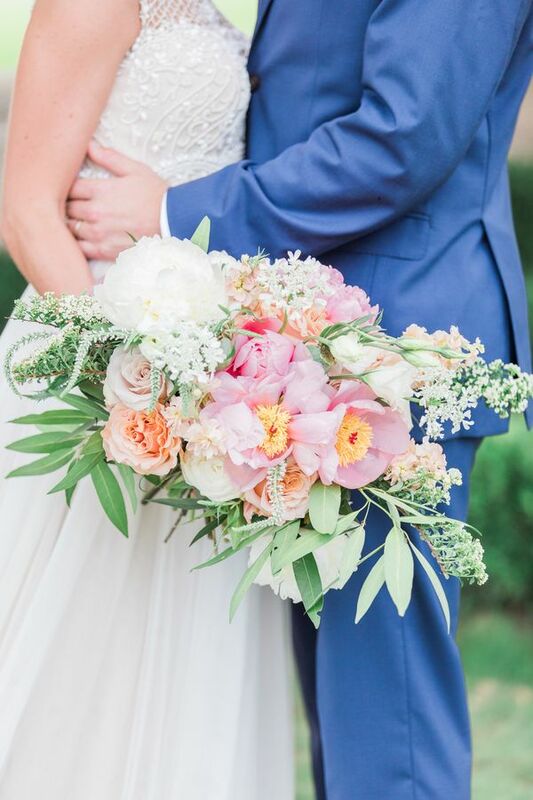 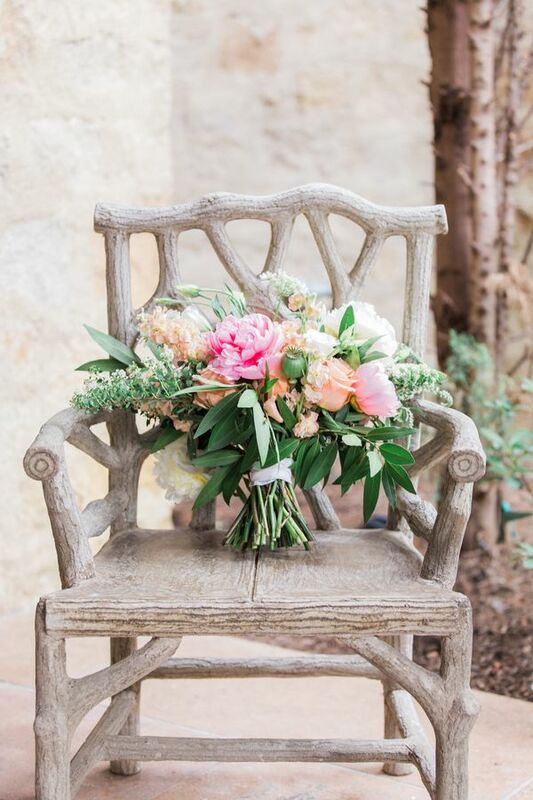 When you're dreaming of a beautiful Texas wedding in the countryside, this R and M Bledsoe Photography stunner is what we envision to a T. Not only does this shoot feature the absolute prettiest floral creations from F. Dellit Designs, the romance is heaped on in an abundance of ways that you'll have to see with your own eyes to believe. 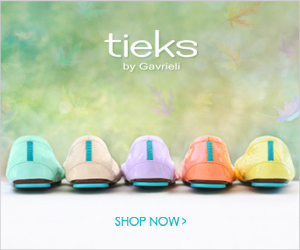 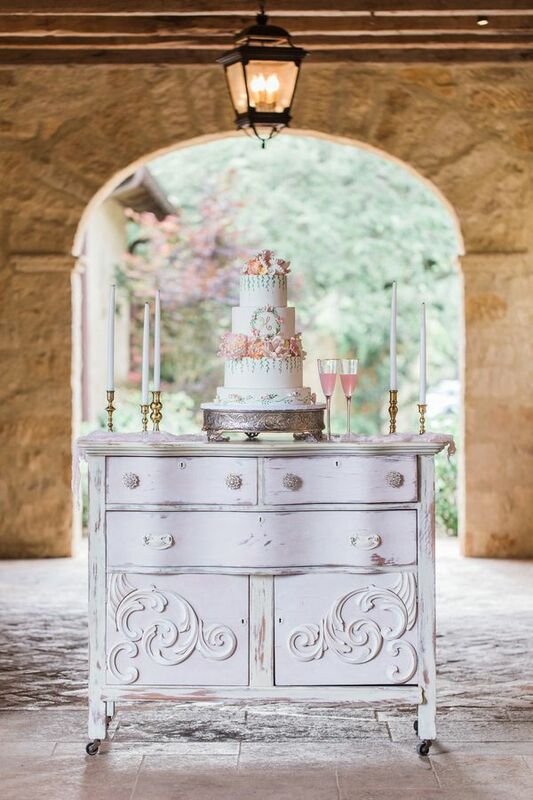 It's whimsical, sweet, and definitely pin-worthy. 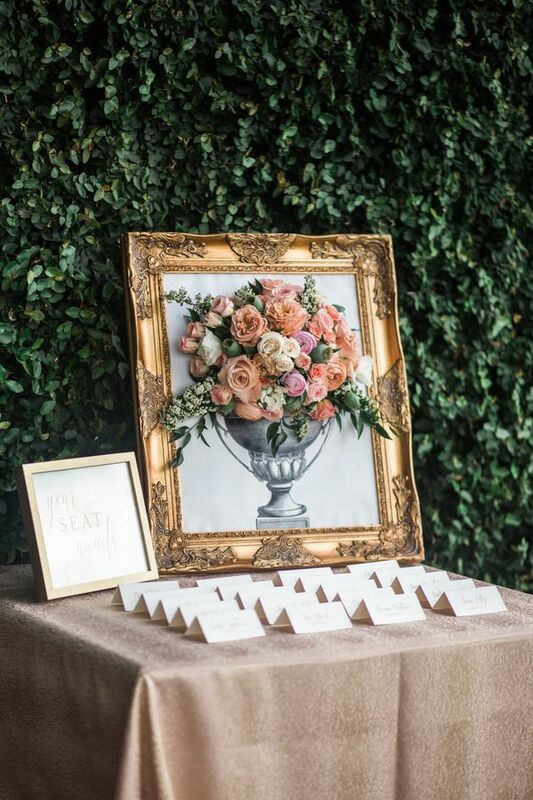 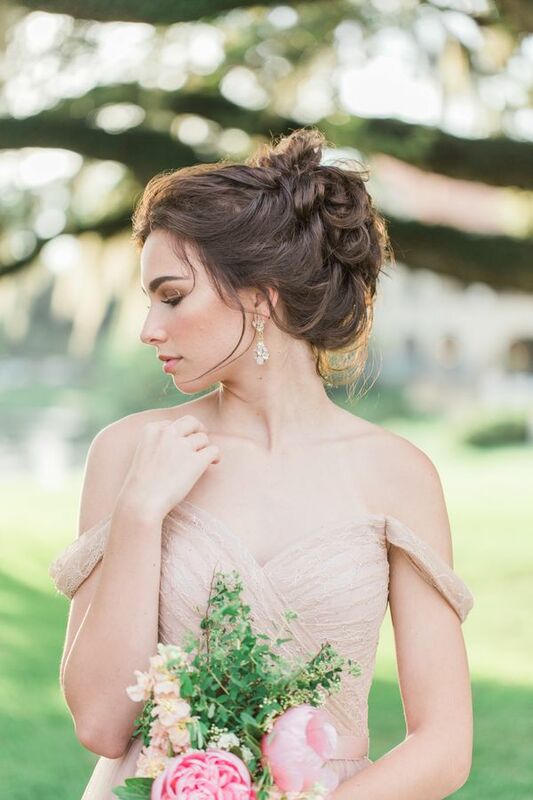 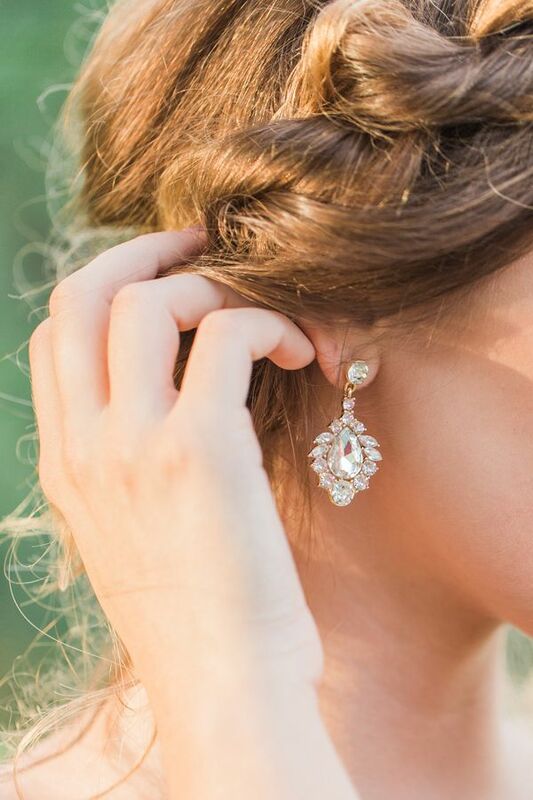 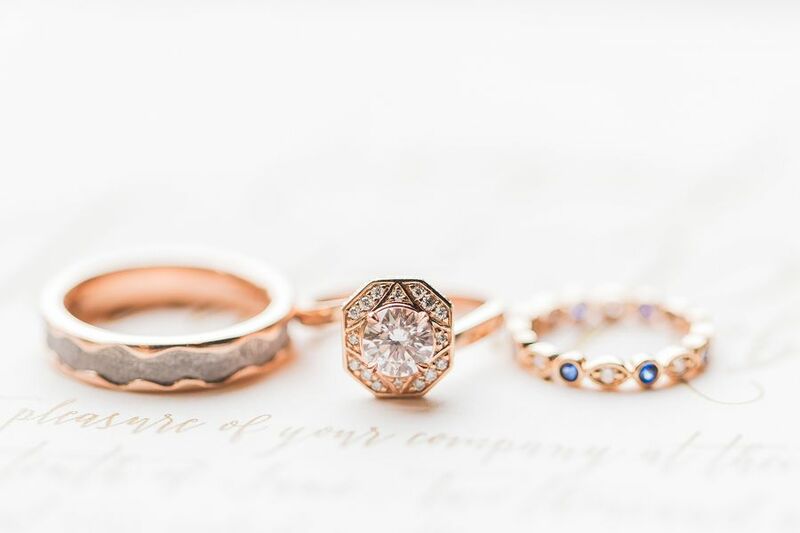 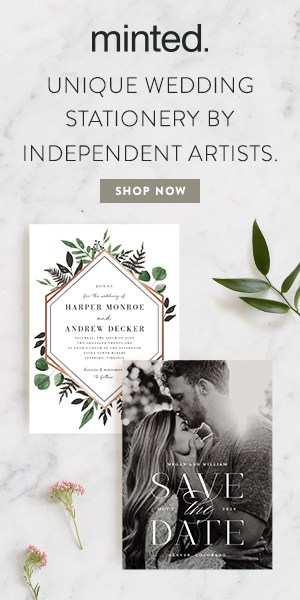 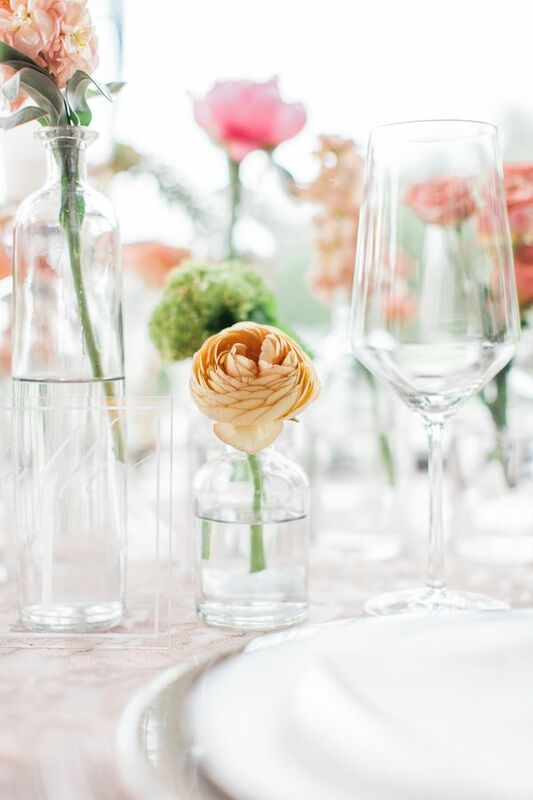 Heather Benge Events, what a beauty of a shoot! 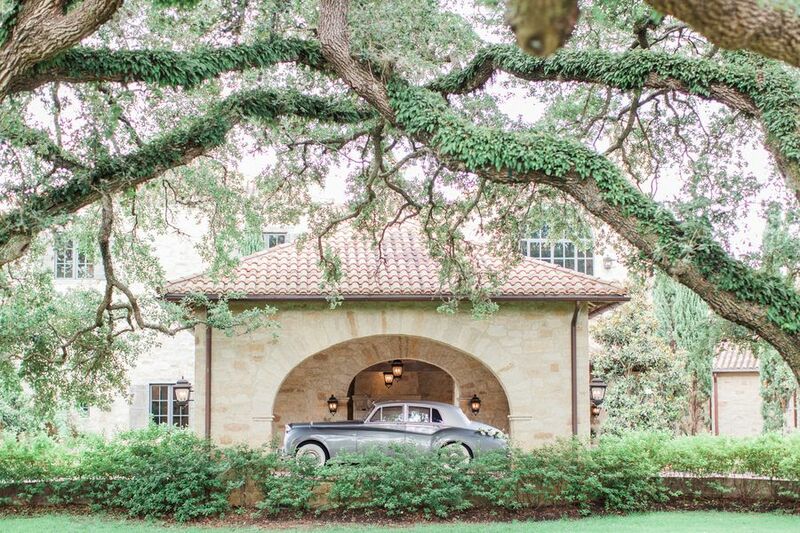 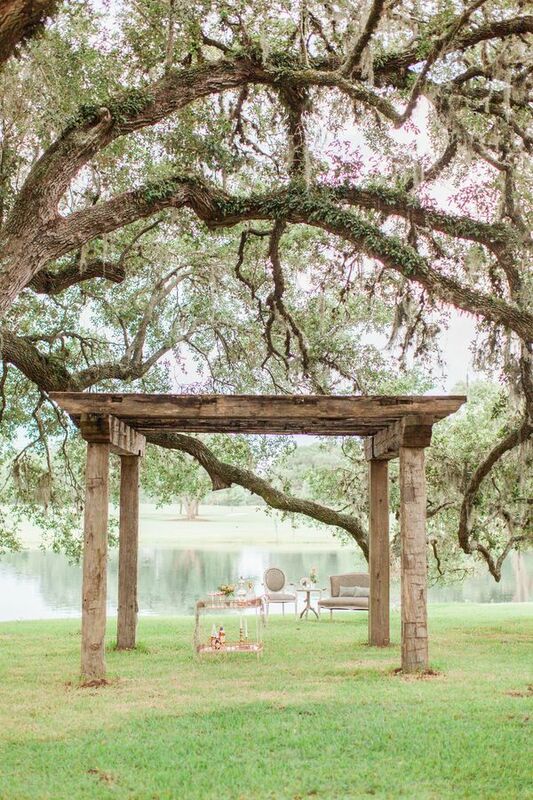 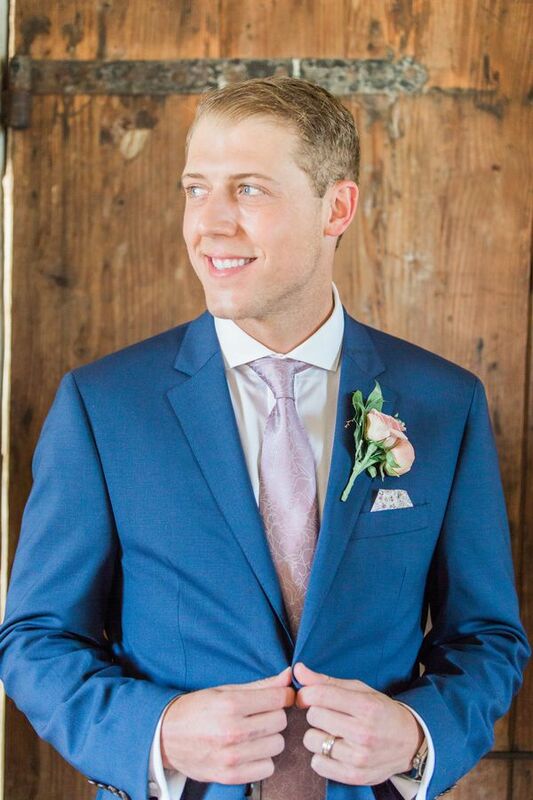 From the photographer, "Located in the beautiful Houston, Texas suburb of Hockley, The Clubs at Houston Oaks is the perfect fit for a romantic wedding in a gorgeous countryside setting." 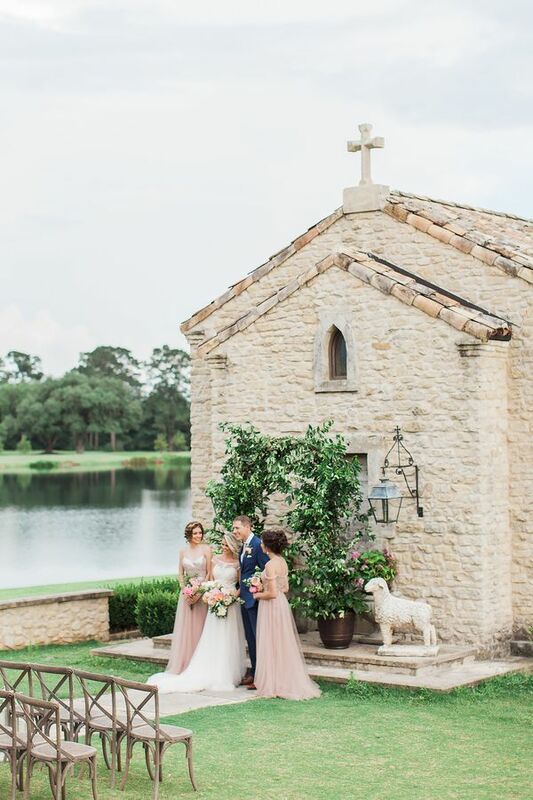 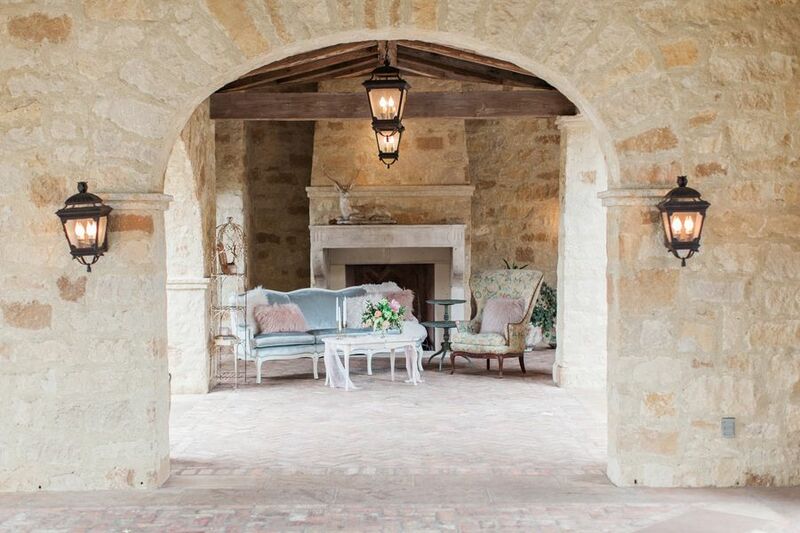 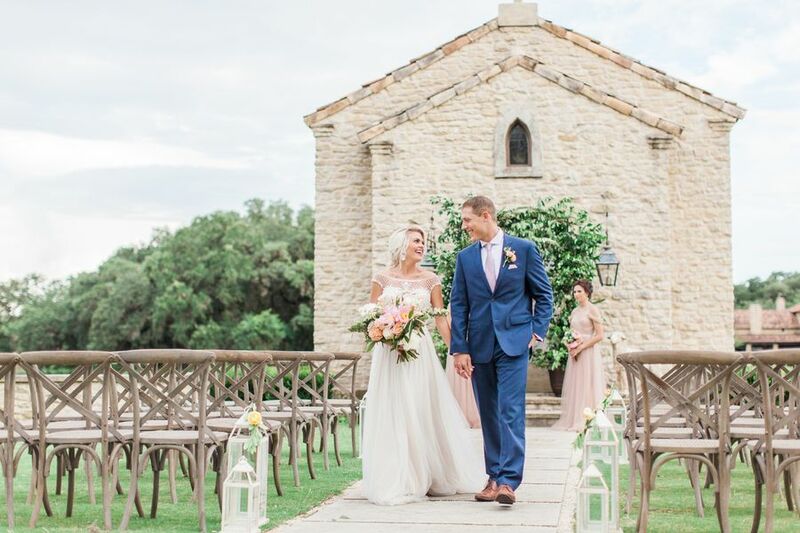 "A classic chapel adorns the grounds and creates a splendid spot for an intimate wedding." 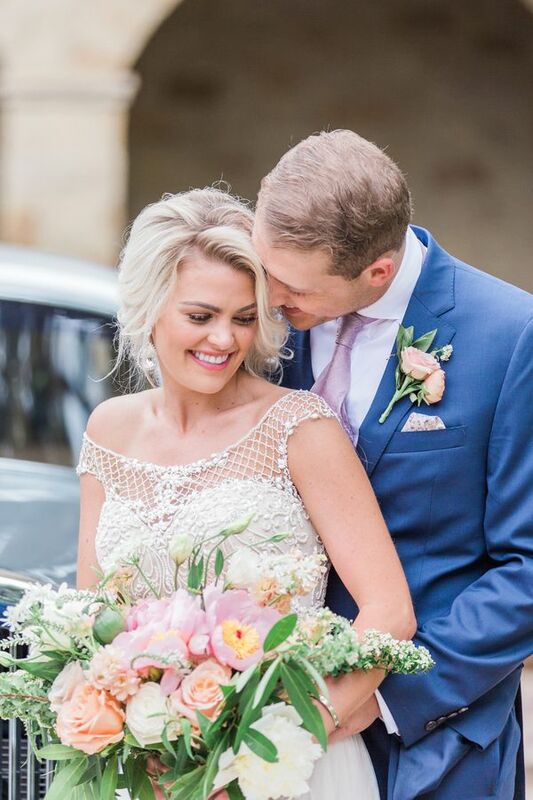 "The graceful bride and her handsome groom are stunningly styled in a flowing wedding gown and a perfectly tailored suit." 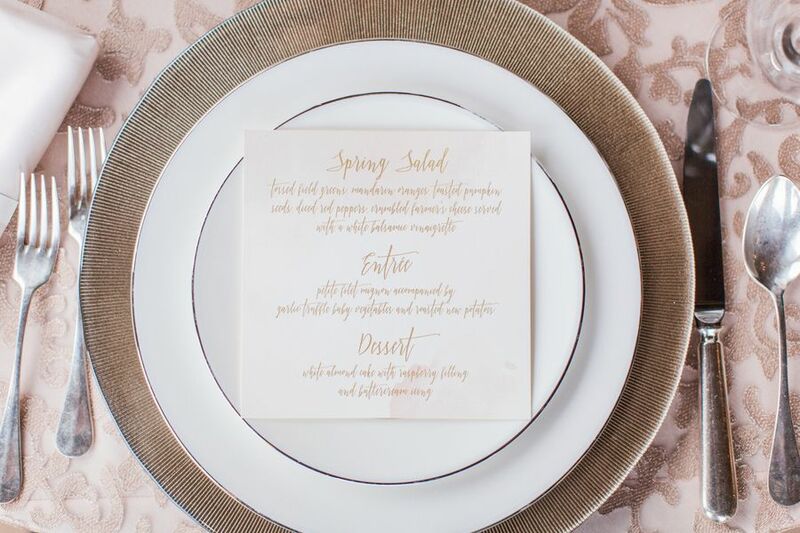 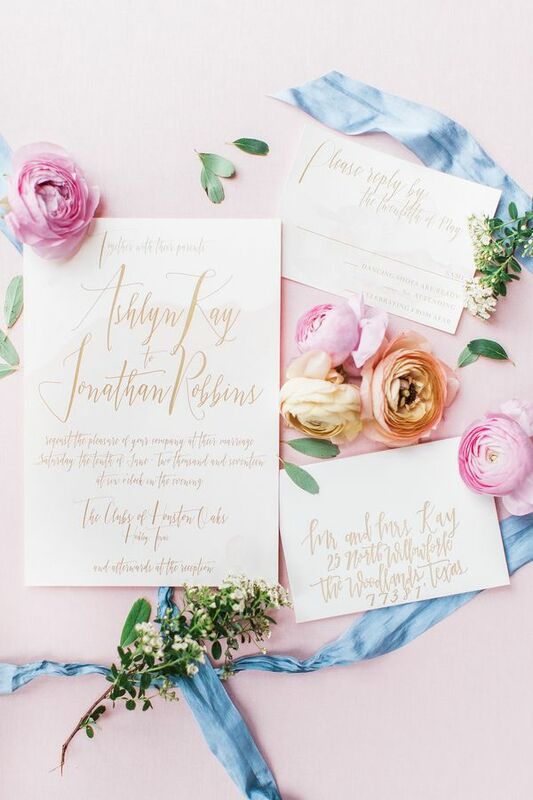 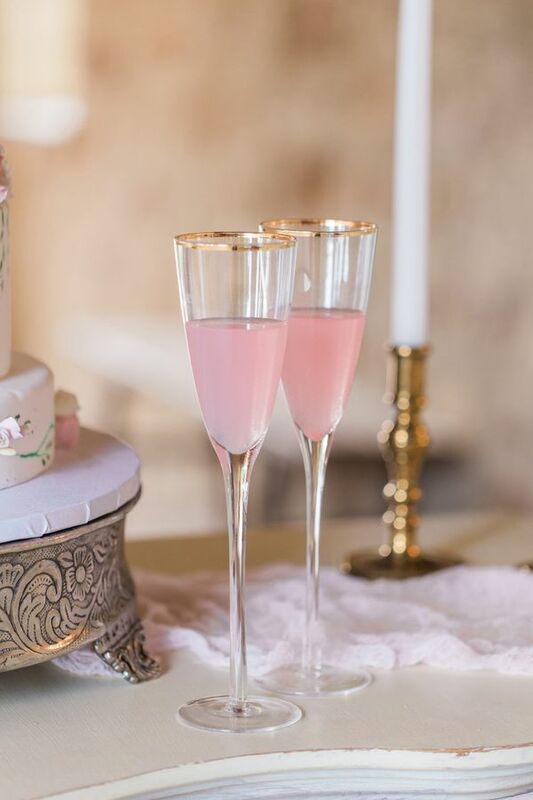 "Elegant gilded place-settings are decorated with menus to compliment the alluring pink watercolor accented invitation suite." 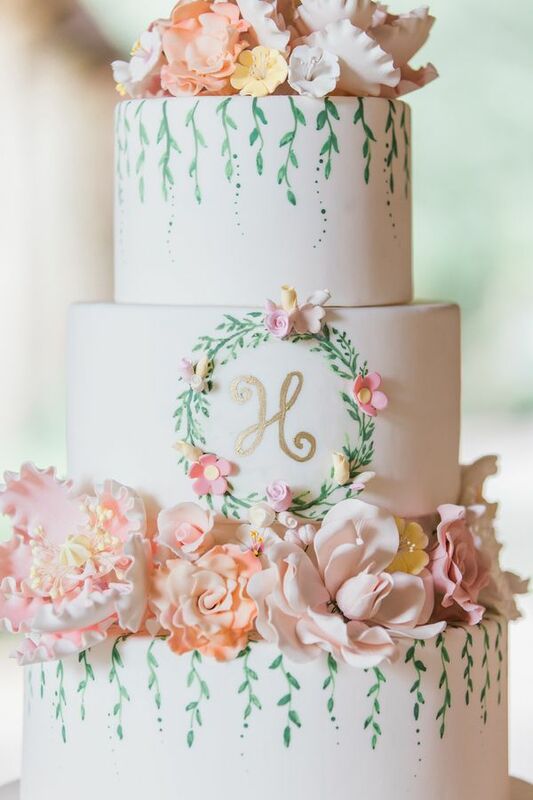 Who Made the Cake whipped up the loveliest floral accented wedding cake. 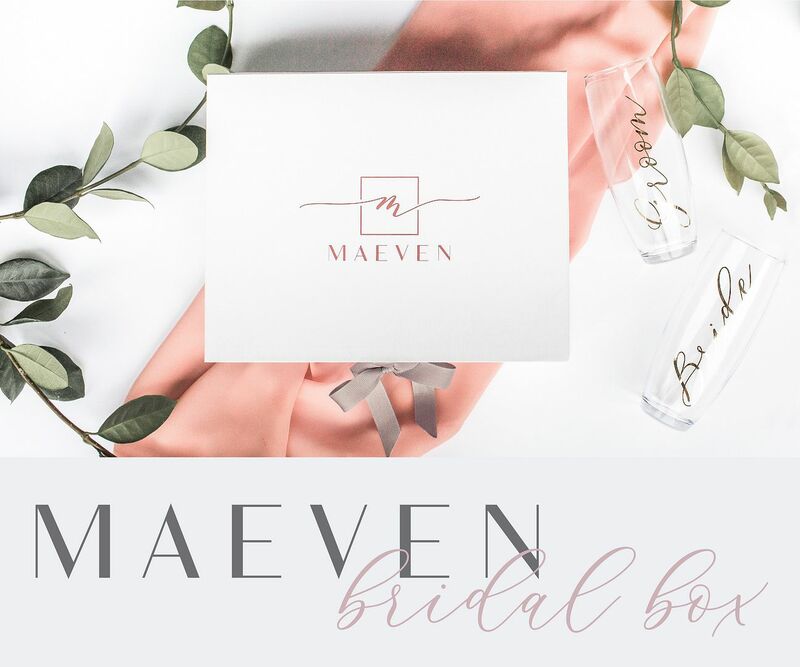 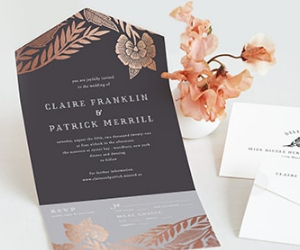 ...And a stationery suite by Invitation Solutions were both modern and elegantly designed. 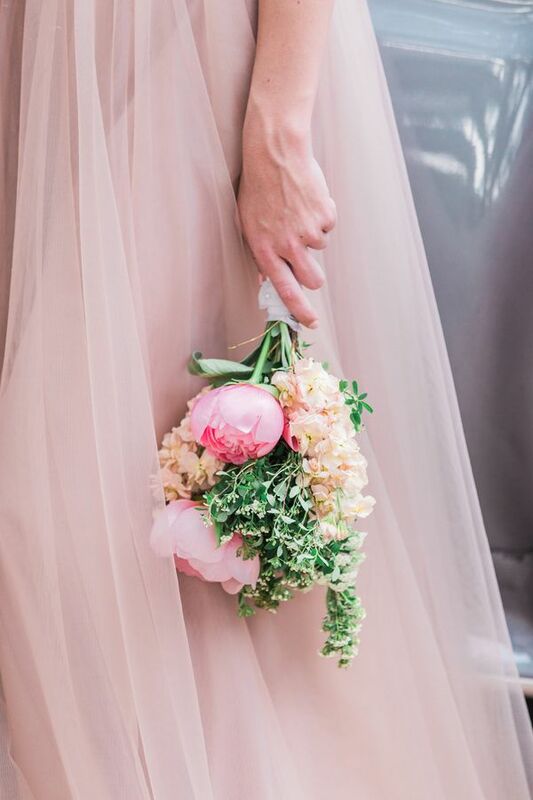 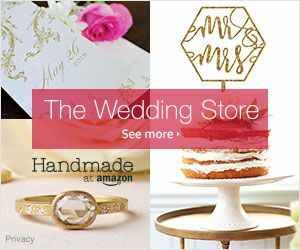 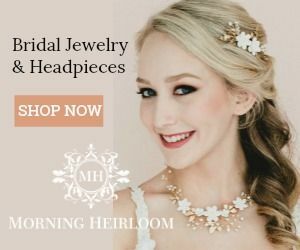 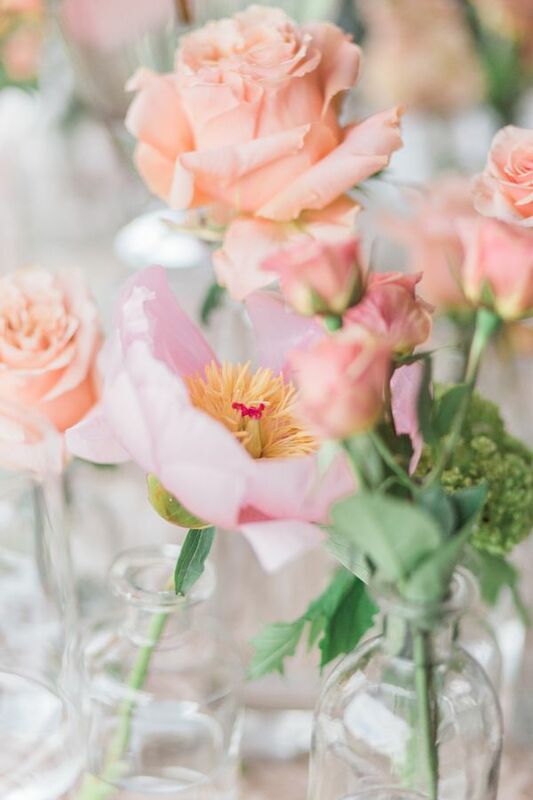 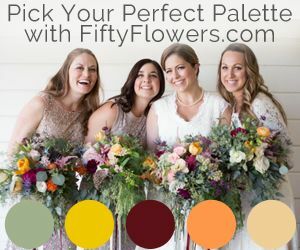 More from the photographer, "With the aromas of summer, splashes of peaches, oranges, and pinks adorn each beautiful flower flowing into the intricate floral cake design and dresses of the bridesmaids." 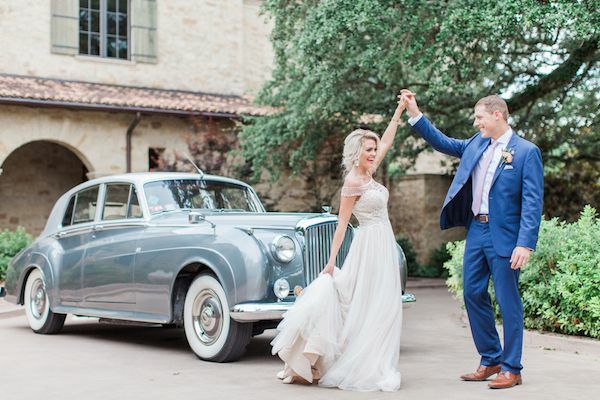 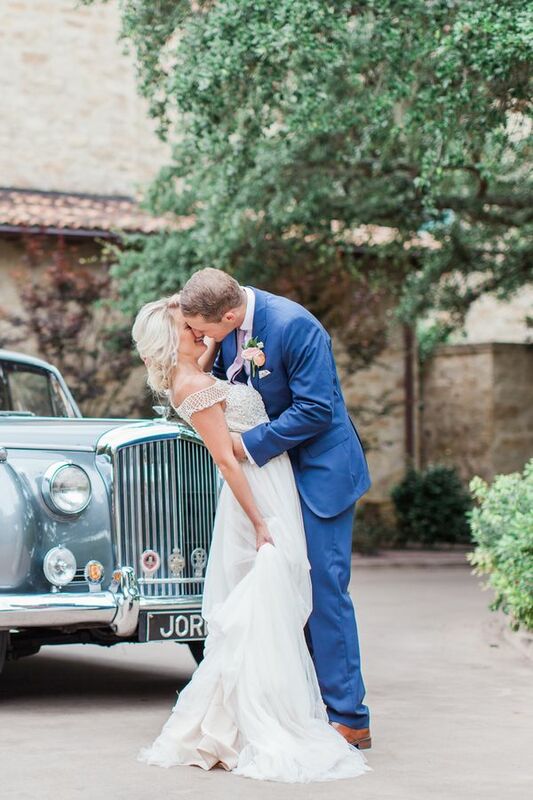 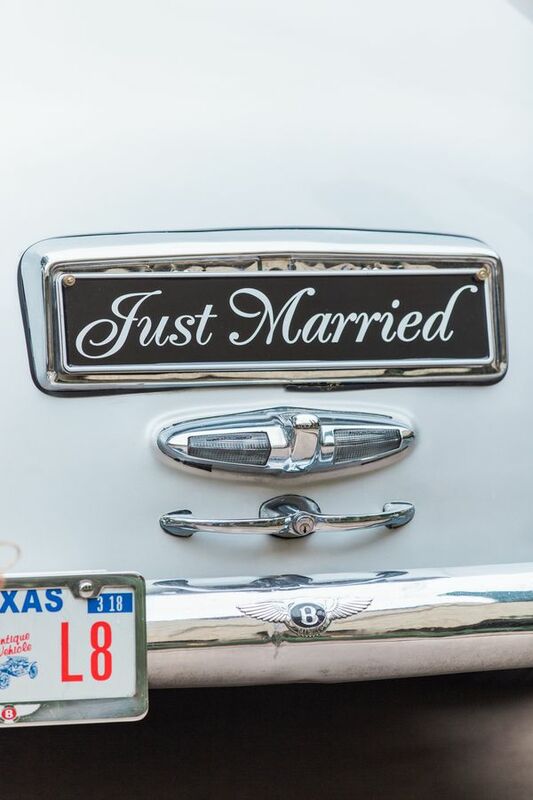 More from the photographer, "To complete the perfect day, a Rolls Royce is waiting to carry the bride and groom away from a day they will surely never forget." 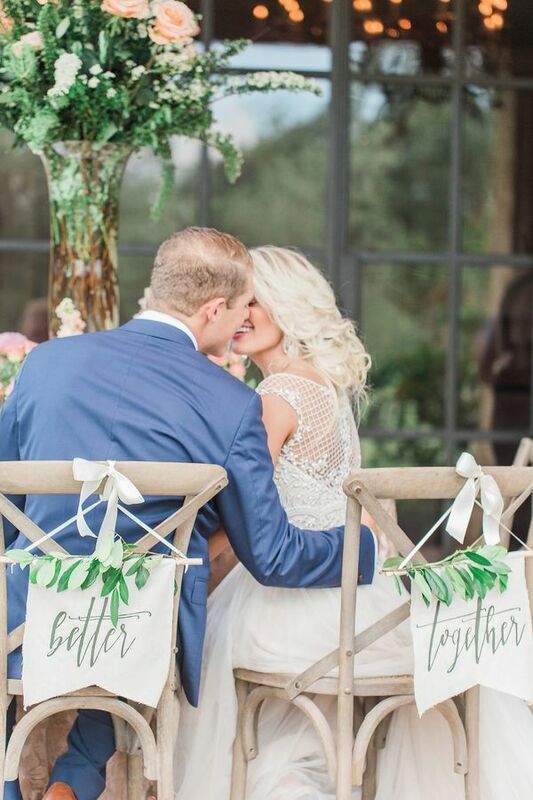 "...with a wedding as charming and special as this, the words 'better together' actually come true." 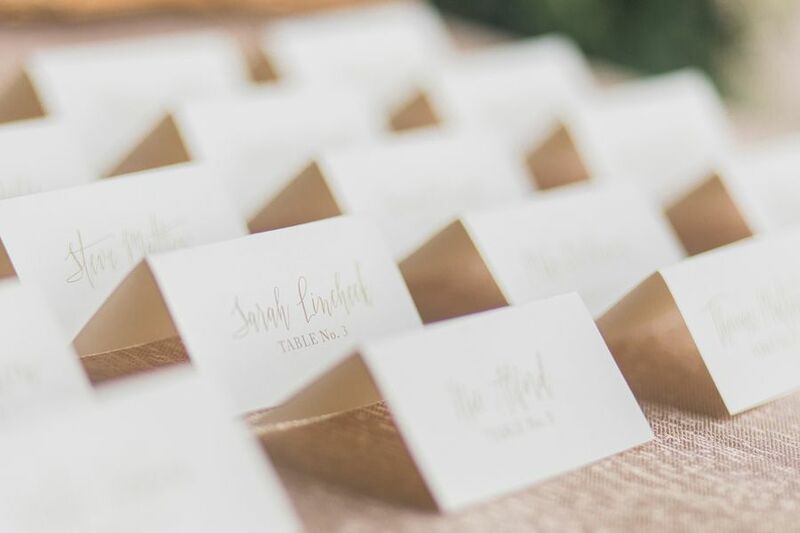 Cheers to this talented team of wedding pros! 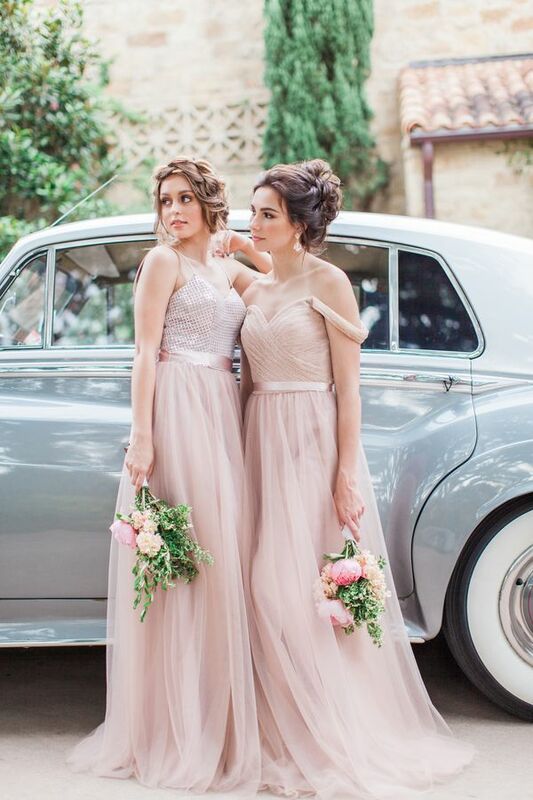 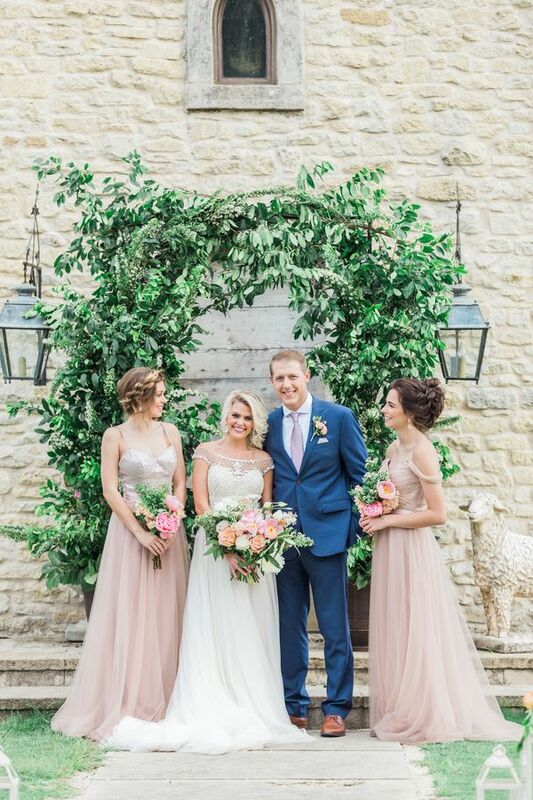 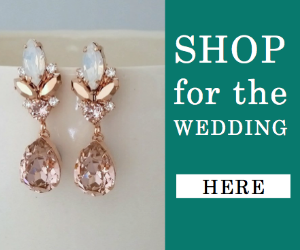 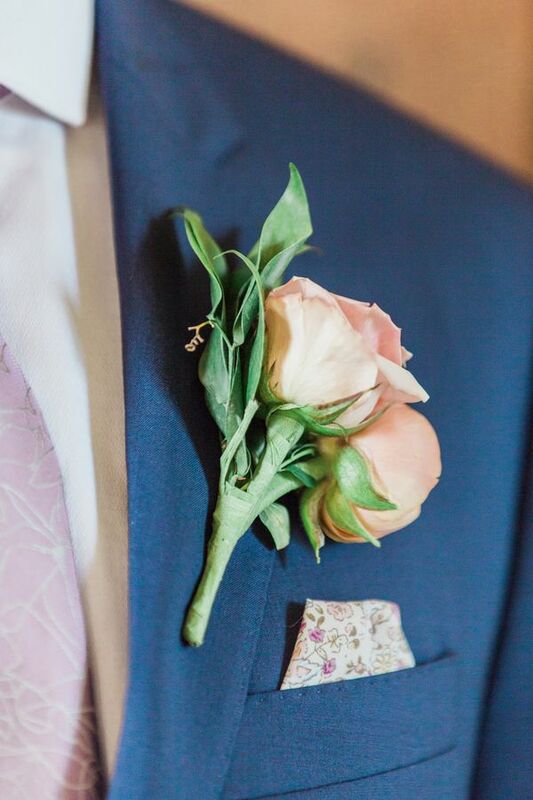 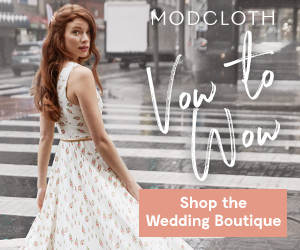 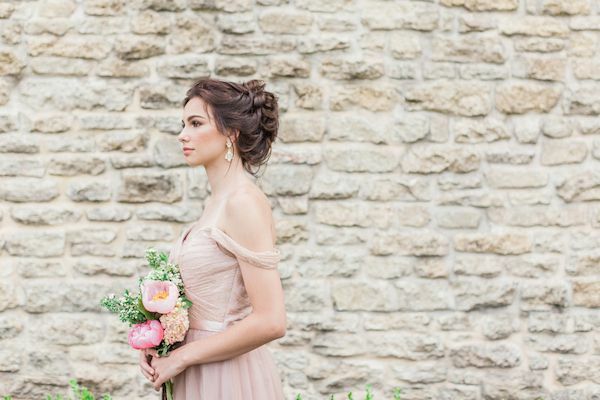 No Comment to " Pretty in Pink Countryside Wedding Inspiration "